UMSL is the premier institution in the St. Louis area for educating teachers, training more social studies teachers than any other institution in the area. History is for those curious about the paths we have taken and where the roads ahead going. The Department of History at the University of Missouri–St. Louis is looking for undergraduate and MA students who are educational adventurers with the same spirit of curiosity in seeking new discoveries, experiences and opportunities as the early pioneers who passed through the Gateway to the West. UMSL’s history program offers a combination of affordability, flexibility and high quality education unmatched in the St. Louis region. Our department’s innovative new curriculum appeals to majors and non-majors alike who seek to know how their present lives have been shaped by the past, giving them greater confidence and understanding in dealing with the future. UMSL is the premier institution in the St. Louis area for educating teachers, training more social studies teachers than any other institution in the area. Regional educators praise our social studies certification program for its focus on history content and practical experiences in high school classrooms. UMSL’s history department degree program provides students access to a prestigious faculty. Our regular history faculty members hold PhDs and publish extensively in their fields of specialization. At UMSL, you study history with teachers who write textbooks read by college students across the nation. The program offers an expansive schedule of history courses that will always fit students’ needs. Those who have difficulty getting to campus during daytime hours can fulfill the history requirements through our evening and online offerings. If you are looking to complete the degree quickly, you can take advantage of our summer courses. 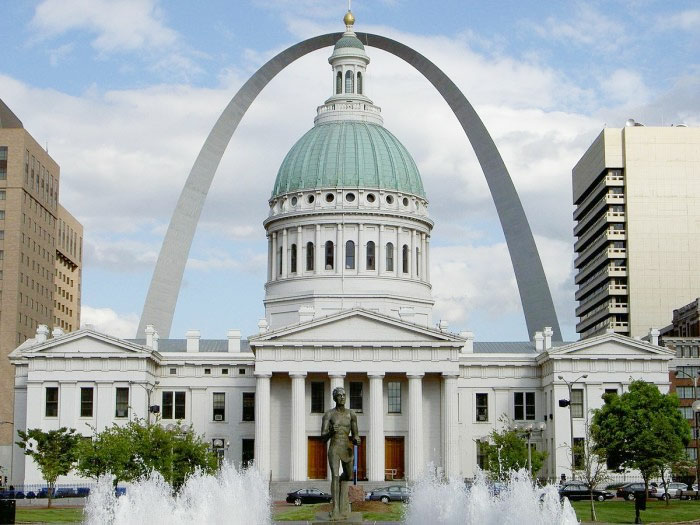 The Department of History at the UMSL offers the BA in History, 2+3 BA/MA in History, MA in History and Graduate Certificates in Museum Studies, History Education, Public History, and Cultural Heritage.